Posted on February 22, 2018 February 13, 2019 by Gregg A. 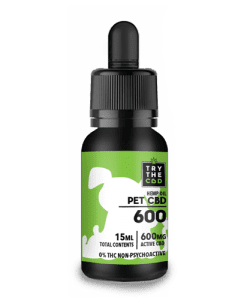 Is CBD Okay to Give Pets? Will my pet be smoking weed? Knowing about the purported benefits of cannabidiol (CBD) for humans, it makes sense that many pet owners are asking if CBD is okay to give pets. Pet owners are looking at CBD for pets to manage afflictions including epilepsy, anxiety, and appetite issues. A study from the AHVMA looks into what hemp products pet owners are using for their animals, why they are using them, and how owners feel these products are valued for their pets’ health. Of surveyed pet owners, 58.8 percent indicated they currently use a hemp product for their dog, mainly for an illness or condition diagnosed by a veterinarian; mostly, for seizures, cancer, anxiety, and arthritis. For those with cats, 11.93 percent of cat owners surveyed use hemp products, with 81.8 percent indicating they use the product for a veterinarian-diagnosed illness or condition, most commonly cancer, anxiety, and arthritis. 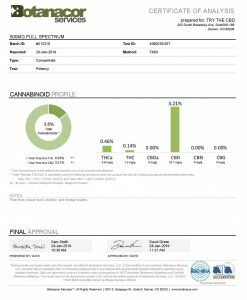 “Anecdotal reports from pet owners indicate that some find cannabis products helpful for pain, arthritis, seizures, anxiety, and inappetence in both dogs and cats,” says the report. In investigating CBD’s potential for human use, many researchers are using animals for their investigations. While these results are meant to be extrapolated to humans, they show promising results for animals. Studies show that animal models demonstrate the anti-epileptic potential of cannabis and suggest that CBD may enhance the efficacy in preclinical models of epilepsy. 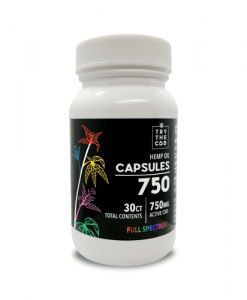 Another indicates that CBD restores liver function, normalizes 5-HT levels and improves brain pathology under normalization of brain function, in dealing with hepatic encephalopathy, a syndrome observed in patients with end-stage liver disease. Another shows that the anti-emetic effect of cannabinoids has been shown across a wide variety of animals that are capable of vomiting in response to a toxic challenge. These are just a small sampling of the studies investigating animals and their responses to CBD. 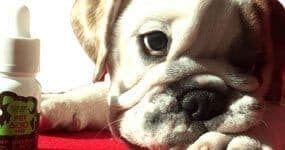 There are even clinical trials in place to specifically investigate the use of CBD for pets and their unique issues. Researcher Dr. Stephanie McGrath is assessing the efficacy of CBD in treating canine epilepsy. McGrath is also undertaking a study to assess the efficacy of CBD in treating canine osteoarthritis. Here, each dog will receive a placebo or CBD oil for six weeks. Then they will receive the opposite for the subsequent six weeks. According to the Cannabist, the stakes are high for the epilepsy study, particularly as about 30 percent of dogs on conventional anti-seizure therapies continue to have uncontrolled seizures or debilitating side effects, and some have to be euthanized. “It’s imperative that we find a drug or drugs that can control seizures in dogs — and humans, for that matter,” McGrath told the Cannabist. It all comes down to the endocannabinoid system, which is present in humans and many other animals. We have cannabinoid receptors in our brain and body, which make up the endocannabinoid system. They respond to endogenous, or internally created cannabinoids, and exogenous, or introduced cannabinoids. Natural endocannabinoid substances are synthesized by our bodies but can lag what we need. CBD, unlike THC, does not bind to cannabinoid receptors. Instead, it increases the number of endocannabinoids in the body’s system. Because this system exists in both humans and our pets, we see similar effects on all parties. While animals metabolize CBD and other cannabinoids differently than humans, studies into pets. And CBD is helping people to understand the exact process for the most advantageous treatment. There are many case studies and anecdotal evidence suggesting CBD can be not just okay to give to pets. But it is good for them. An Australian holistic veterinarian, Dr. Edward Bassingthwaighte, shares a few cases. A dog with a fast-growing tumor in her mammary gland, treated with CBD oil, had her tumor shrink over three months. With no recurrence three months later. A Jack Russel with a heart murmur and painful arthritis received CBD. And became much more active and happy after a month of treatment. David Bourgoin’s 11-year-old dog sustained a shoulder injury, which then developed a cyst. According to Bourgoin, after CBD treatment his dog became more active and can spend more time playing like a puppy. Some pet owners may be nervous to use hemp products for their pets because of fears that their pet will experience psychoactive effects. On PetMd, Dr. Gary Richter, owner and medical director of Montclair Veterinary Hospital in Oakland, California, says that CBD oil has no psychoactive effect on dogs when dosed properly. 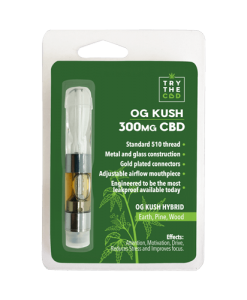 “Depending on the nature of the product, if it contains little or no THC. Then the dog is not going to get high,” he says. 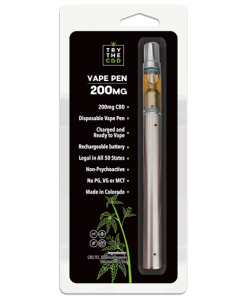 THC toxicity is a concern, but that is only an issue with products containing too much THC. Because of this, it is important to use high-quality, reputable CBD products for your pets. If you suspect THC toxicity, contact a veterinarian right away. 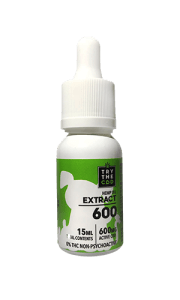 Our 600mg Pet CBD Oil has 0% THC! Knowing about the purported benefits of cannabidiol (CBD) for humans, it makes sense that many pet owners are asking if CBD is okay to give pets. Pet owners are looking at CBD to manage afflictions including epilepsy, anxiety, and appetite issues. There are many suggestions that, with the right products, and proper dosing. CBD may not only be okay to give your cat or dog, but it may also be helpful. Will my pet (whether a canine or a feline) be smoking weed is a question we are asked again and again from time to time. Because of the negative perception that has come to be associated with people think that CBD sellers are asking them to give a joint to their precious pet. There might be also the case when you were smoking your own weed and then puffed it into your pet’s face while jokingly saying your pet is stoned. This is not only harmful to your pets but it is also toxic to your animals. 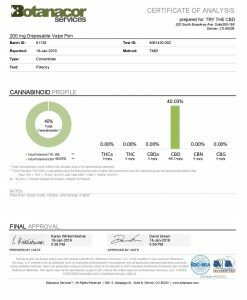 The recreational cannabis or weed in our case contains the chemical THC (Tetrahydrocannabinol). This is the compound, which is responsible for giving you high but in your pets can brew many harmful effects, an animal’s physiology is different from ours. This is why they might feel different from when they take weed when compared to us. The medicinal and agricultural hemp (a form of the cannabis plant) that is harvested specifically for CBD’s production is what we actually prescribe. Unfortunately, pet owners wrongly believe and fear that CBD is intoxicating. They could not be more wrong as CBD is far from being psychoactive. 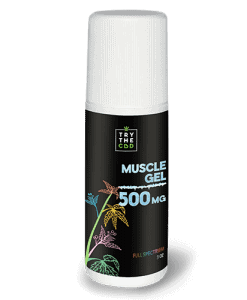 It has an abundance of healing effects for different ailments. 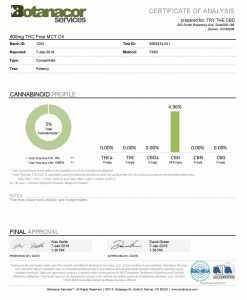 Usually, the strains of cannabis that have this compound have only low THC or none of it at all. Hence there is no “high” effect for the pet that might use a CBD product. CBD products for pets come in many forms. CBD for pets may be available in tincture form or may be in yummy edible treats that may attract them for eating the treats. 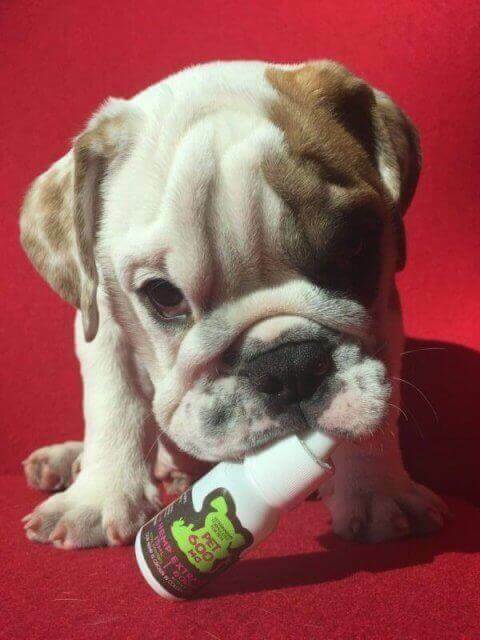 There can be benefits that can be attained from CBD products for your pets. Until now America Veterinary Medical Association has not given any stance on medical marijuana like this one. 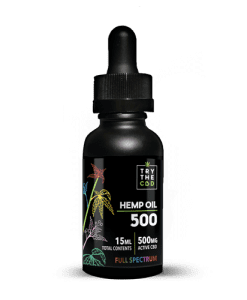 Though many studies have found good effects of CBD on various animals. There have also been many successful cases of medical marijuana treating animals with serious illnesses and ailments. One of the studies related to CBD in animals has found something of note. It found out that when the Male European Sterling had more CB1 receptors, it automatically sang more for its female counterpart. Because of this it, therefore, showed higher dominance in the nesting sites. In addition to this, there have been many studies that found positive effects if CBD on animals with human-like ailments. These could range from maladies like inflammation, epilepsy, irritable bowel syndrome, etcetera. This entry was posted in Featured Story and tagged BEST PET CBD, buy pet cbd, BUY PET CBD OIL, CBD FOR PETS, CHEAP PET CBD, PET CBD, PET CBD NEAR ME, PET CBD OIL RESEARCH.